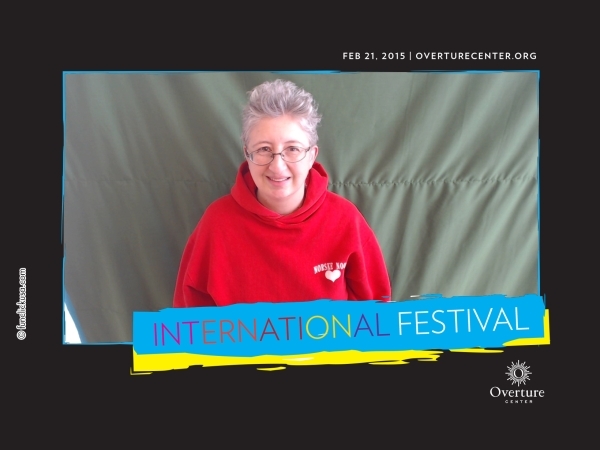 This was my first time attending this festival (Al couldn’t come) and also my first time going inside the Overture Center of the Arts. They are celebrating their 10th anniversary this year so it was high time. 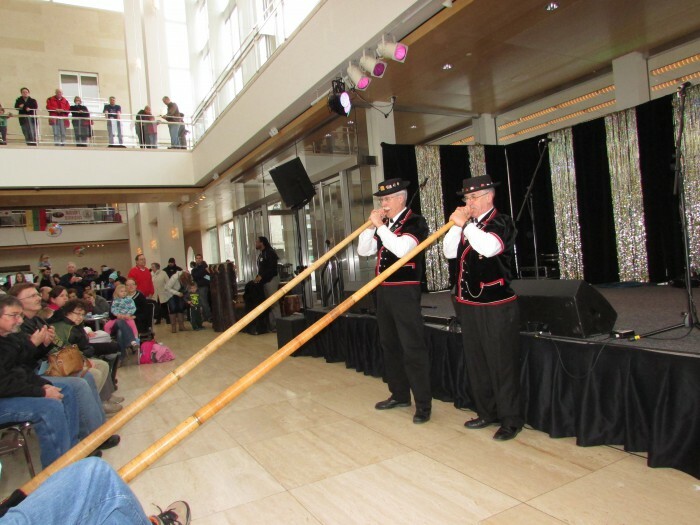 The festival began at 10:30 in the morning, opening with Swiss Alphorns, played by two gentlemen from New Glarus. They sound like they are from Switzerland, and have played at this festival the entire 30 years. We also saw them in the Cheese Days in Monroe parade. Let’s listen in. 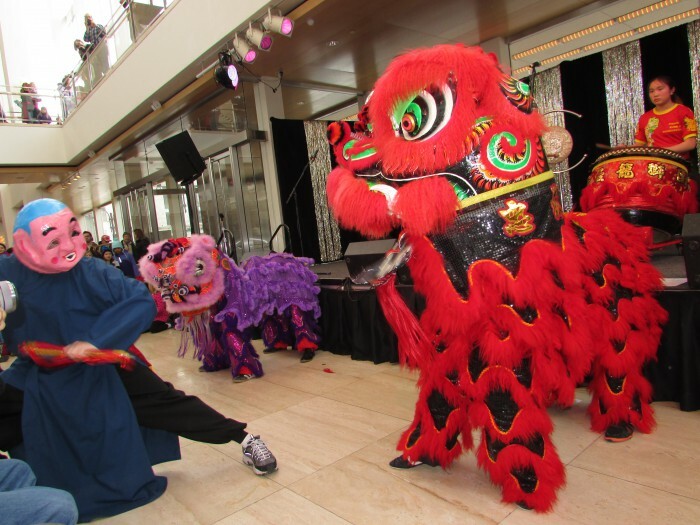 After that spellbinding performance, we enjoyed the Chinese Lion Dance, performed by the Zhong Yi Kung Fu Association. Soon after that was a beautiful 45 minute performance by the UW Russian Folk Orchestra in the Capitol Theater. The Madison Russian School Children’s Choir also performed a cute cat song, sung in Russian! Here is about half of their performance, including the cat song. The last performance I saw was Sadira and the Riad Dance Company. I have been watching them at many festivals over the last 25 years or so. They also had a photo booth and I couldn’t resist getting in on the act. 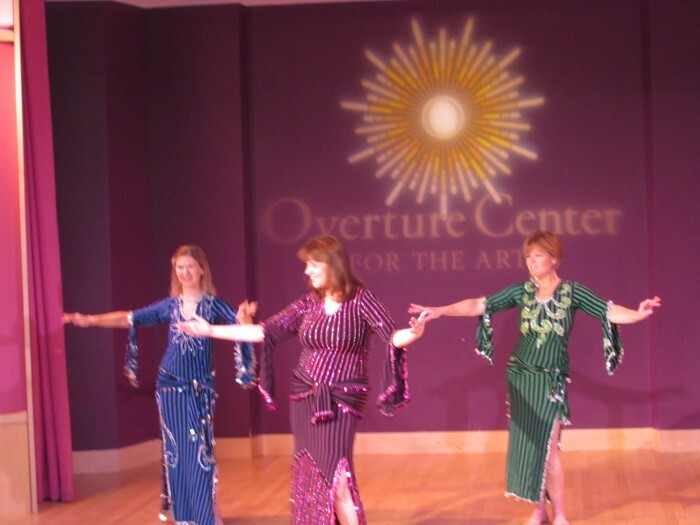 My picture will become part of a large mosaic created to celebrate the Overture Center’s 10th anniversary. It was a good time and I hope to go again next year. We have overlooked this fine facility for entertainment in our own city and plan on coming here more from now on. They also have a tour every Saturday at 11, except on days with special events. 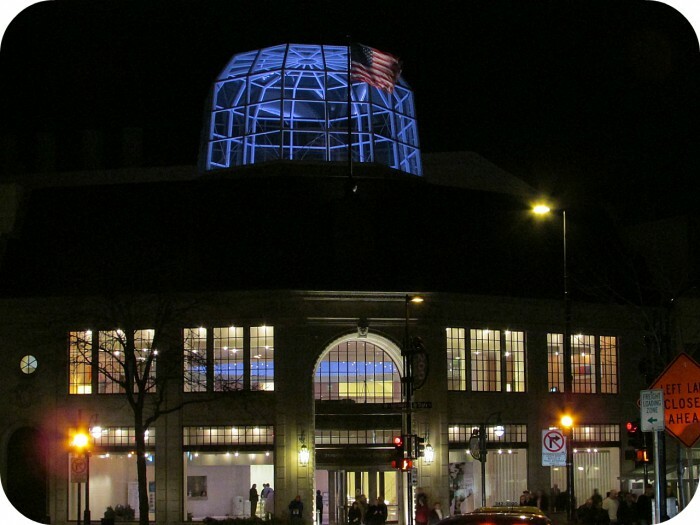 The Overture Center also runs Art Fair on the Square in July. 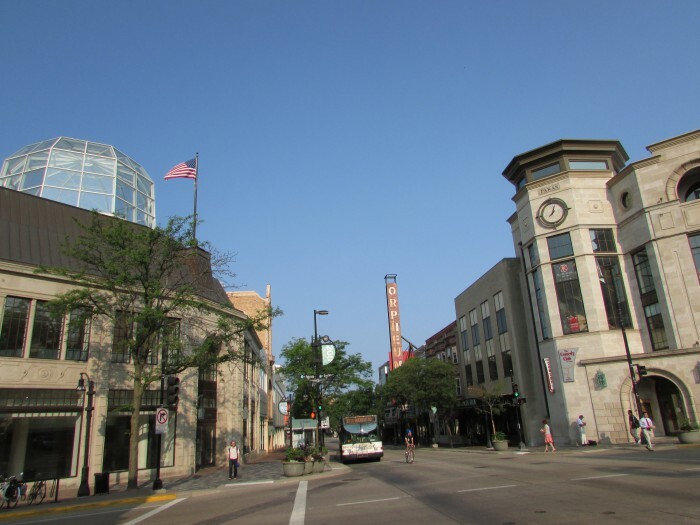 ← The New Edgewater Hotel – Fun Times the Whole Year ‘Round! SO well done! I loved all the links to listen, made me feel like I was there. I especially liked the night picture. Great job Laurie, you just keep getting better and better! !